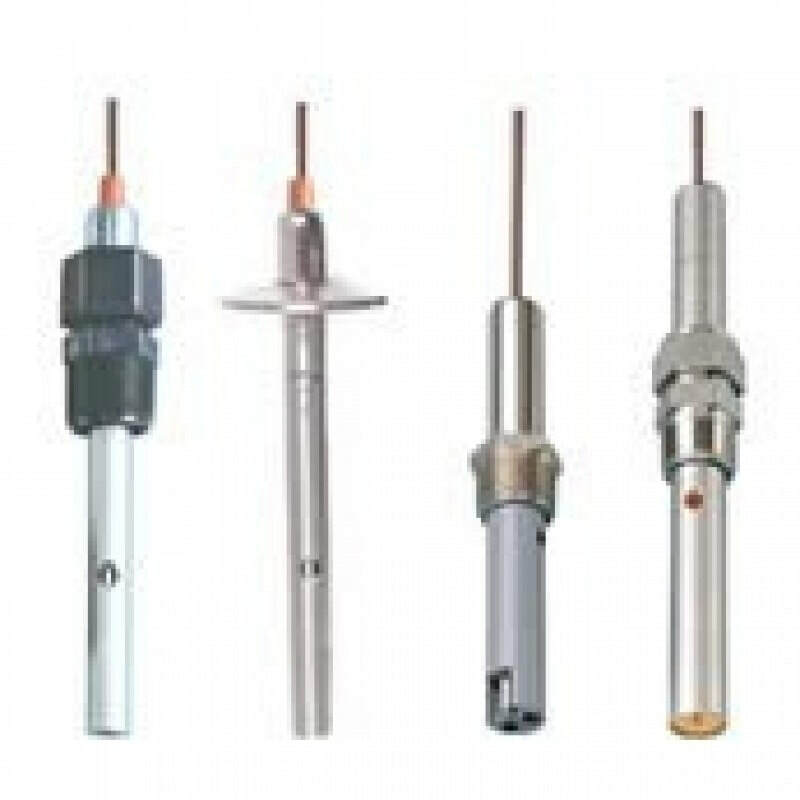 The Signet 2818-2823 Conductivity / Resistivity Electrode range are designed to provide versatile installation and accurate sensing across a very broad dynamic range. 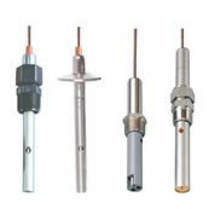 These electrodes are built with a controlled surface finish to ensure accuracy and repeatability. The standard electrode is constructed 316 SS or Titanium, but there are other materials available for maximum chemical compatibility. Reversible threads or sanitary flanges allow for maximum installation versatility. Sanitary flange versions are available with surface quality finish of less than RA 25 and with an optional NIST Traceability Certificate to meet USP requirements. Coupled with Signet patented measuring circuitry, a three decade measurement range is achieved without the need for troublesome electrode platinization. A platinum RTD (PT1000) located within the electrode allows optimal temperature sensing. The Signet 2818-2823 Conductivity Electrodes are designed to provide versatile installation and accurate sensing across a very broad dynamic range. These electrodes are built with a controlled surface finish to ensure accuracy and repeatability.